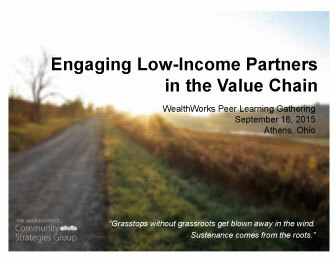 WealthWorks reports, resources and tools are published by a number of partner organizations. 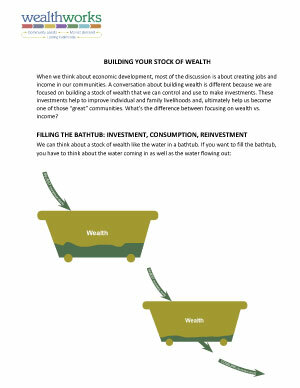 To include your WealthWorks resources on this page, please email them to our WealthWorks tool team at tools@wealthworks.org. 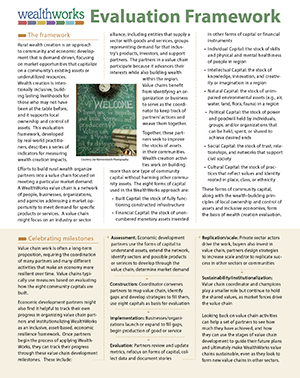 Rural wealth creation is an approach to community and economic development that is demand-driven, focusing on market opportunities that capitalize on a community’s existing assets or underutilized resources. 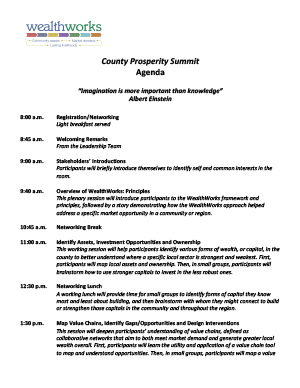 Wealth creation is intentionally inclusive, building lasting livelihoods for those who may not have been at the table before, and it supports local ownership and control of assets. 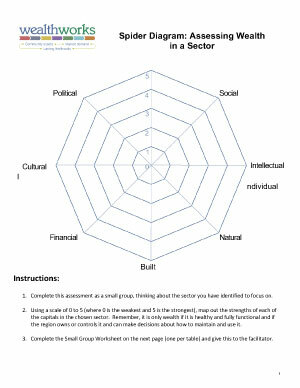 This evaluation framework, developed by real-world practitioners, describes a series of indicators for measuring wealth creation impacts. 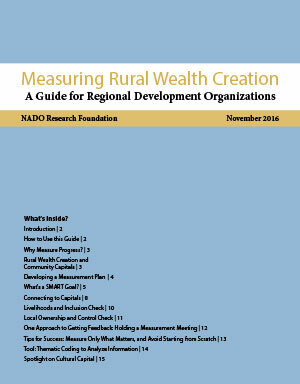 The Measuring Wealth Creation guide introduces concepts of measuring progress in rural wealth creation for regional development organizations that are involved in a range of community and economic development within their regions. 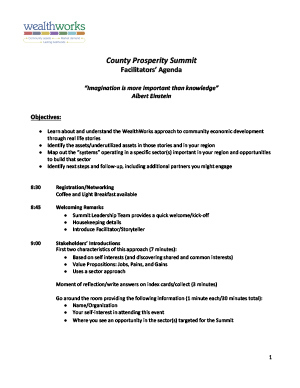 Although this guide is intended to help measure the work of a particular economic development initiative or industry partnership such as a value chain, it may also offer useful information for measuring progress in a region’s Comprehensive Economic Development Strategy (CEDS) or other broad economic development and planning work. 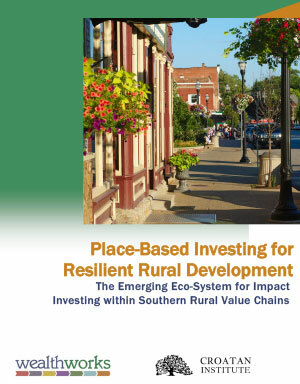 This study is the fourth in a series of WealthWorks papers focused on financing rural value chains. 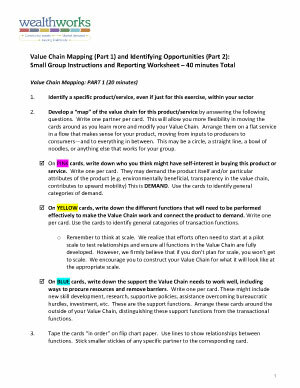 It helps value chain practitioners understand emerging opportunities to tap into new place-based forms of finance, across a wide spectrum ranging from crowdfunding to Slow Money, to community development finance and impact investing. 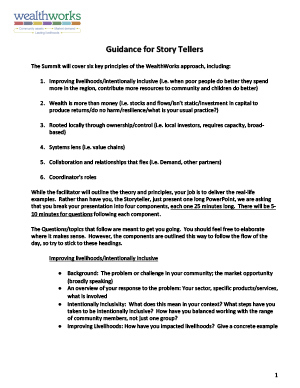 It also provides a basic framework for creating an appropriate pitch to investors, based on an assessment of an enterprise's investment readiness. 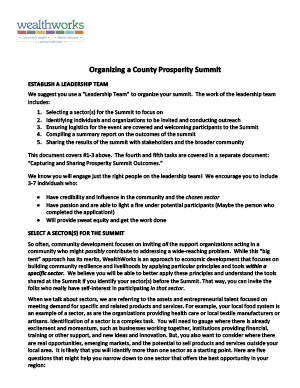 These guidelines will help you create a leadership team, identify an economic sector to focus on during the Summit, and get the right people to the Summit. 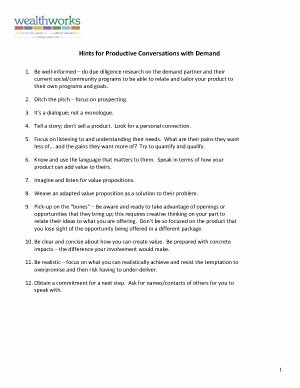 We also share some logistical information to help with your planning.